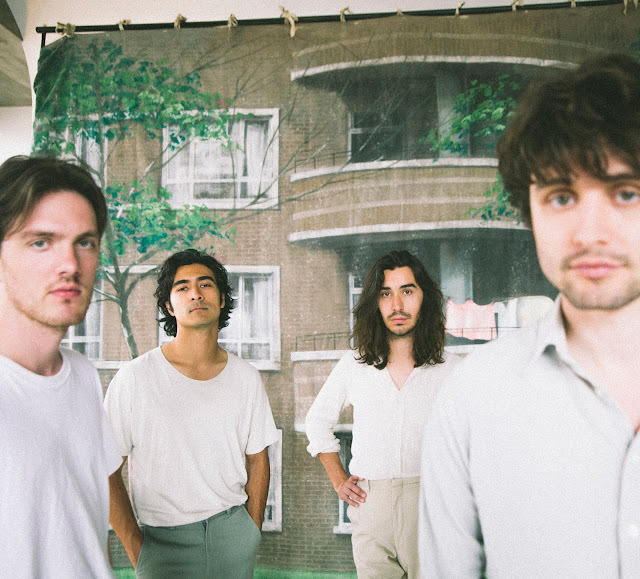 Having been a long time in the works, Flyte have finally unveiled the plans to their much anticipated debut album, sharing its first track, Cathy Come Home. Since first discovering the band's soulful music back in 2013, where Paul Lester's Guardian column (RIP) snapped them up from, the London-based outfit have been crafting their sound, getting richer and more refined as the years have aged, from their busking days to being signed by Island Records and Bombay Bicycle Club supporting slots. August 25th will see them step foot with their finest work to date as Cathy Come Home demonstrates with a nostalgic take on modern day music through swoonful melodies and brutally honest lyricism. Take a listen below along with details of the band's full length UK tour this Autumn.